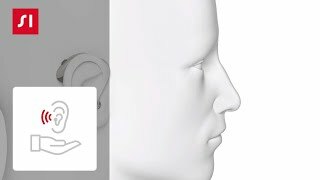 Learn more about what is powering your hearing aids. The preferred technology in many major industries: From consumer electronics to electric cars, and many more. 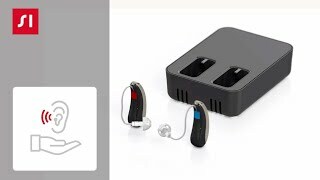 How to handle your lithium ion hearing aids. How to charge your battery-free hearing aid? How to exchange batteries in your hearing aids. How to exchange the battery of your BTE (Behind-The-Ear) hearing aid.